Kelsey was born and raised in Grande Prairie, Alberta. 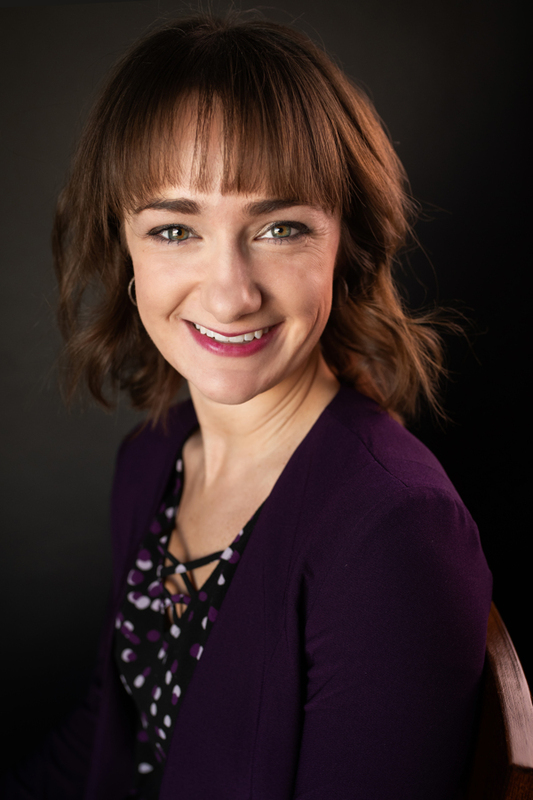 She moved to Edmonton in 2007 to complete her post-secondary education, completing both her Bachelor of Arts (Psychology) and Juris Doctor at the University of Alberta. While in law school, she volunteered with the Student Legal Services Criminal Law Project and participated in an internship at the Youth Criminal Defence Office. Upon graduation, Kelsey received the Alberta Law Foundation Award for Excellence in Low Income Individuals and the Law. 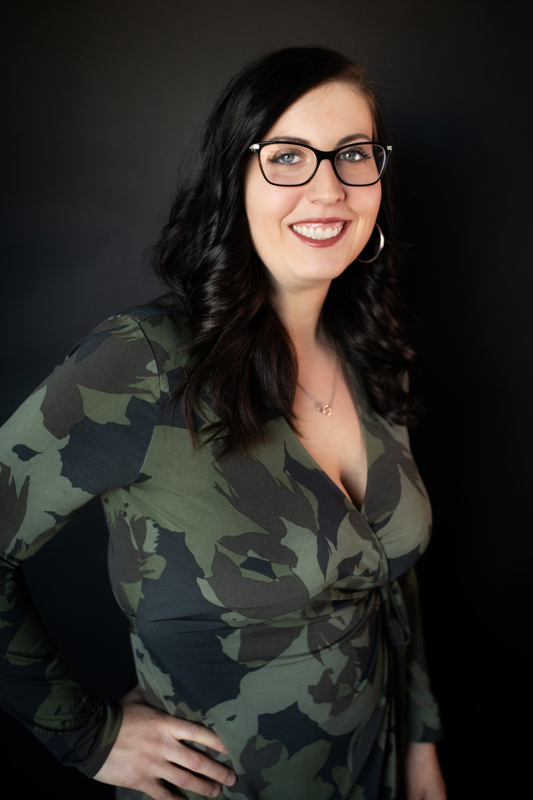 Kelsey articled at a criminal defence firm in Edmonton and has been practicing criminal law exclusively since being called to the Alberta Bar in 2013. She is a member of the Criminal Trial Lawyers’ Association. Kelsey has appeared before all levels of court in Alberta and maintains a general criminal trial practice that covers a wide range of criminal offences. Kelsey would be pleased to meet with you free of charge to briefly discuss your criminal matter and explore your options.